Note day & venue change! 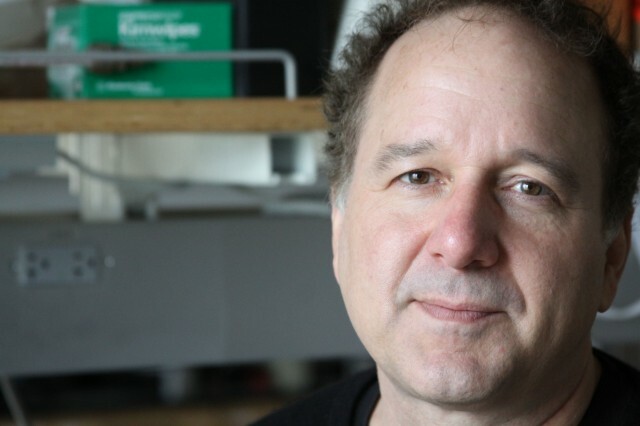 Ken Caldeira is a senior member of the Carnegie Institution’s Department of Global Ecology staff and a professor, by courtesy, in Stanford’s Environmental Earth System Sciences department. Professor Caldeira has a wide-spectrum approach to analyzing the world’s climate systems. He studies the global carbon cycle; marine biogeochemistry and chemical oceanography, including ocean acidification and the atmosphere/ocean carbon cycle; land-cover and climate change; the long-term evolution of climate and geochemical cycles; and energy technology. He is a lead author of the “State of the Carbon Cycle Report,” a study requested by the U.S. Congress. From the early 1990s to 2005, he was with the Energy and Environment Directorate at the Lawrence Livermore National Laboratory where he was awarded the Edward Teller Fellowship (2004), the highest award given by that laboratory. Caldeira received his B.A. from Rutgers College and both his M.S. (1988) and Ph.D. (1991) in atmospheric sciences from New York University.